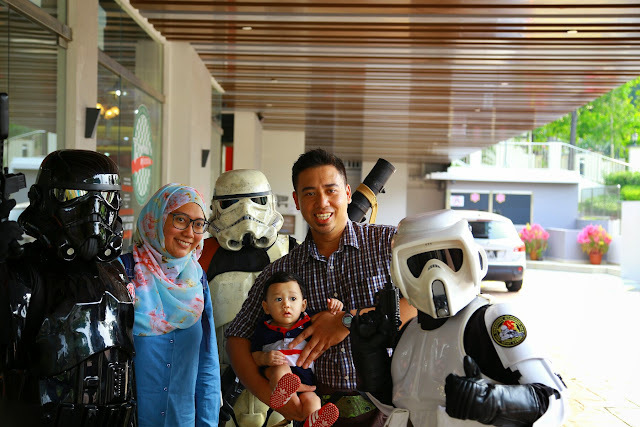 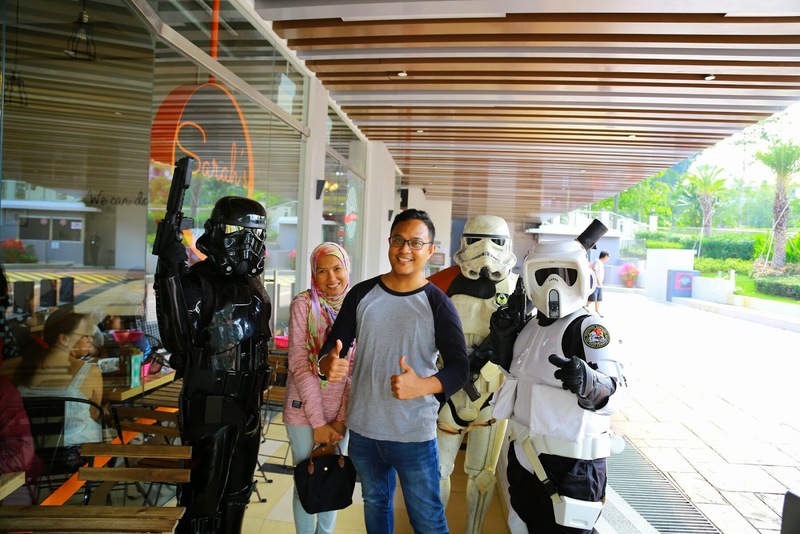 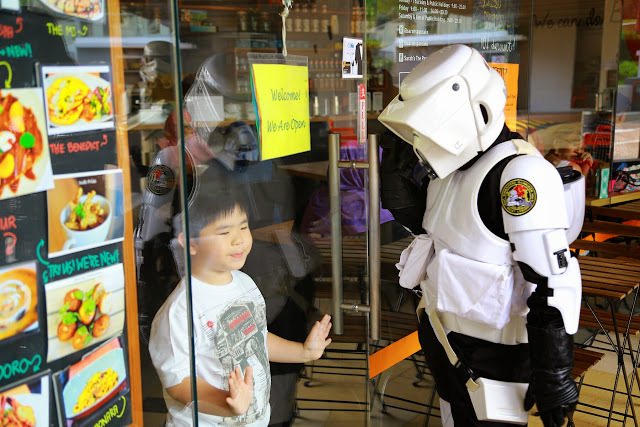 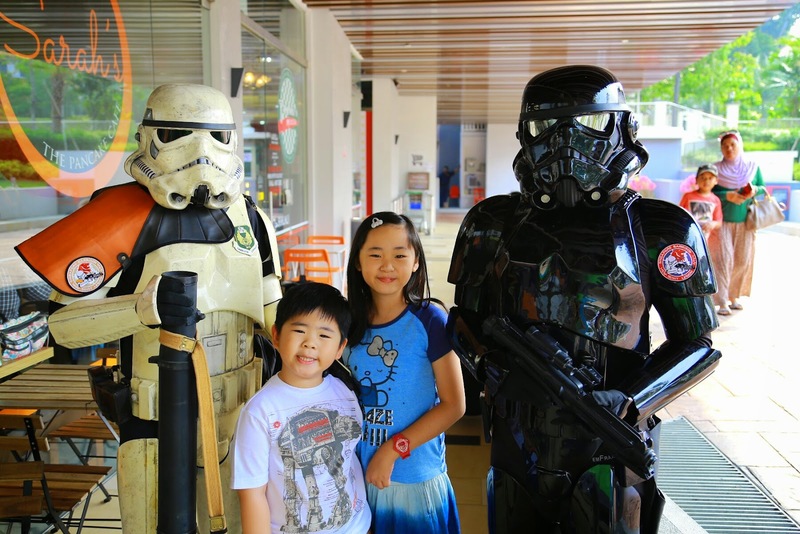 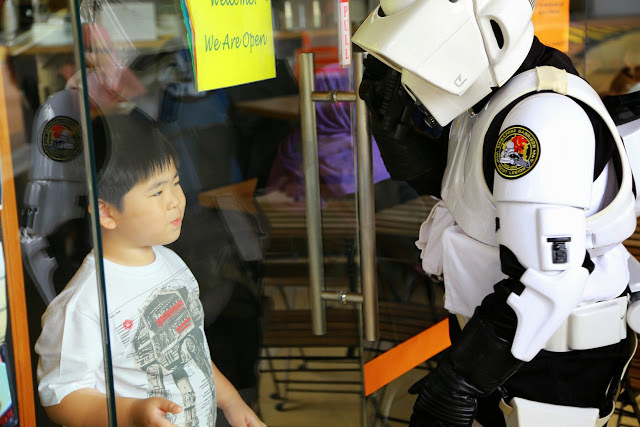 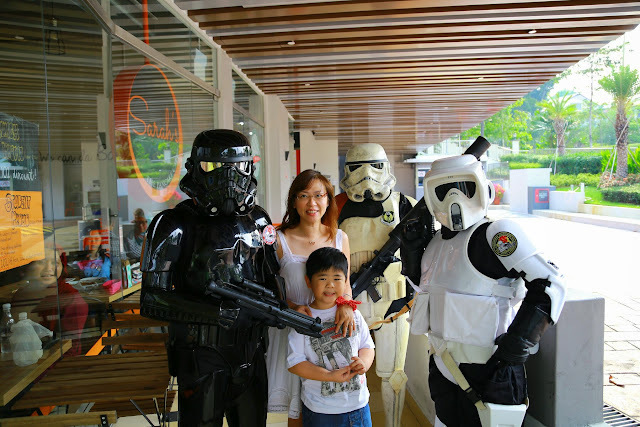 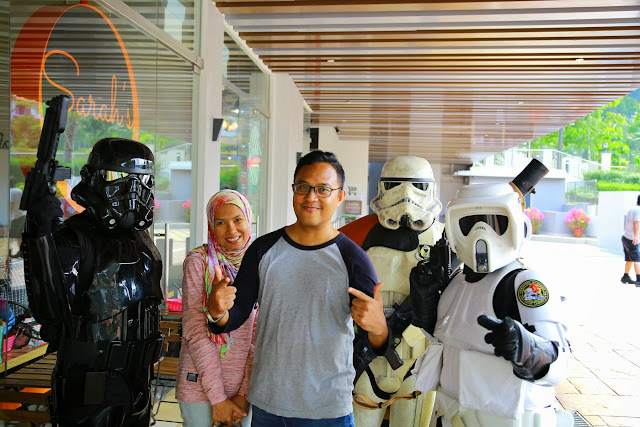 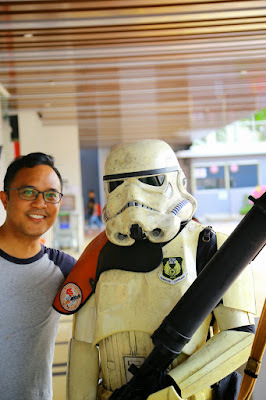 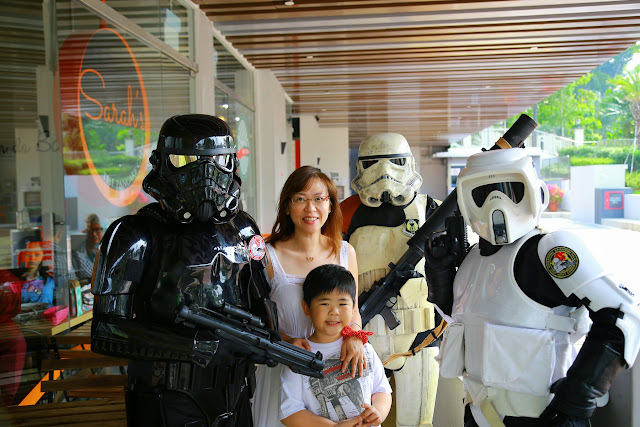 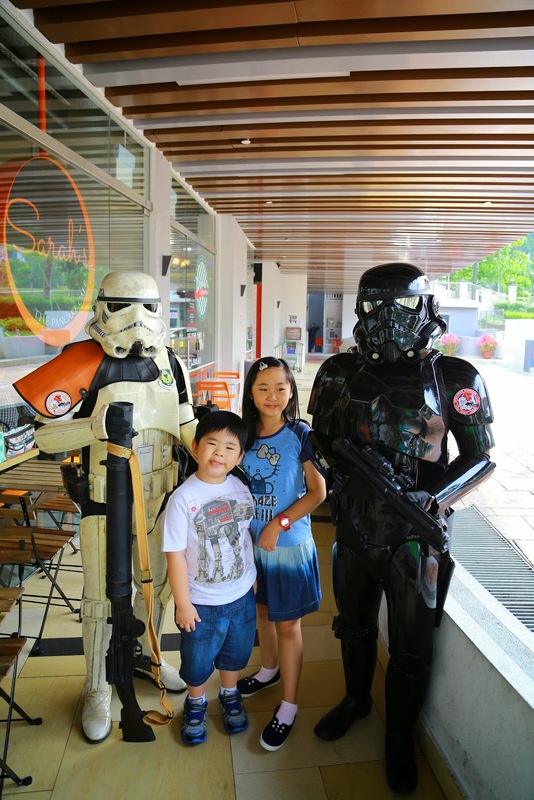 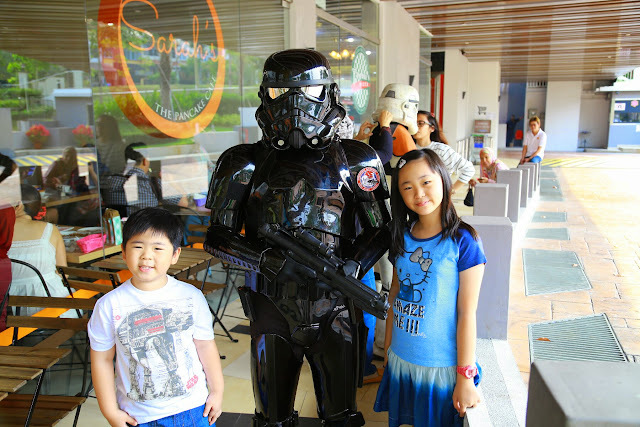 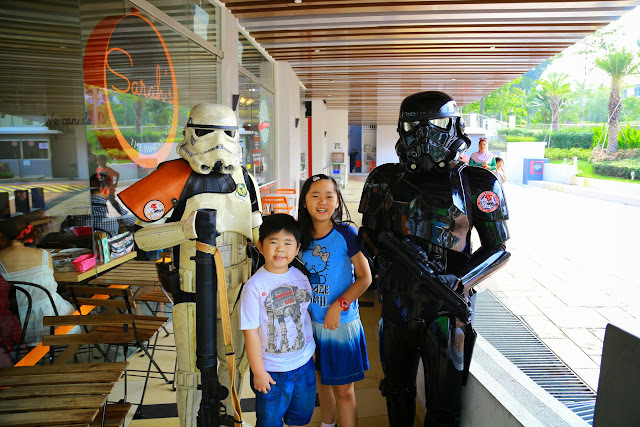 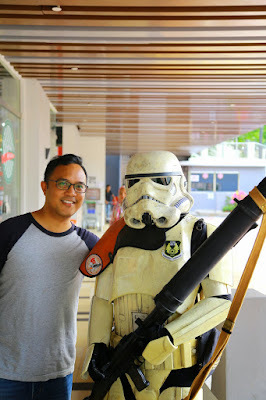 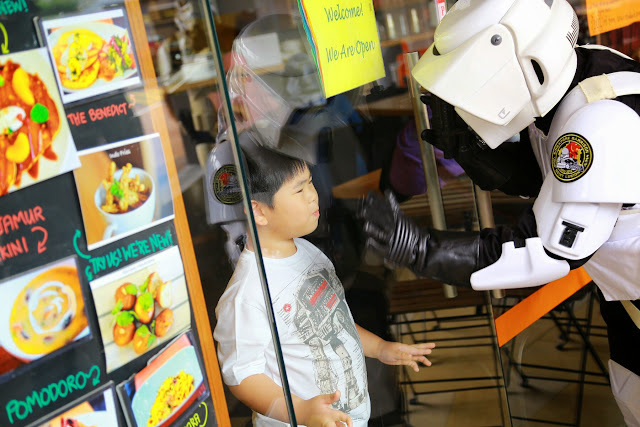 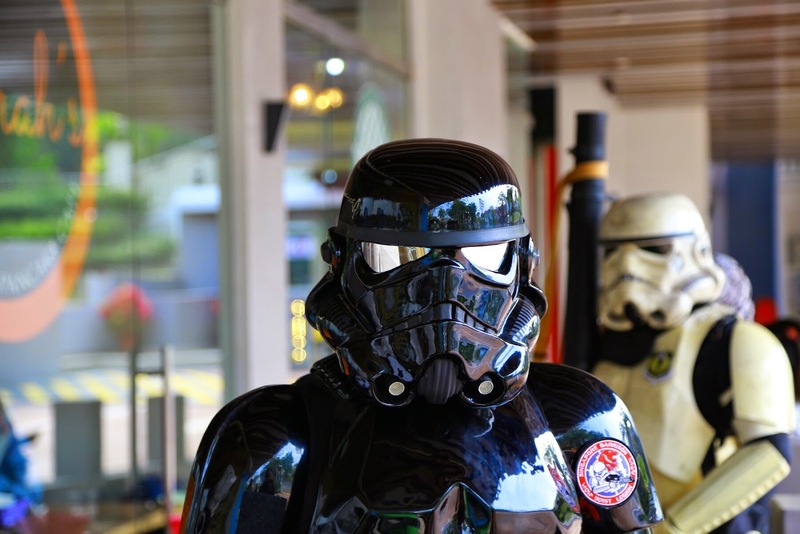 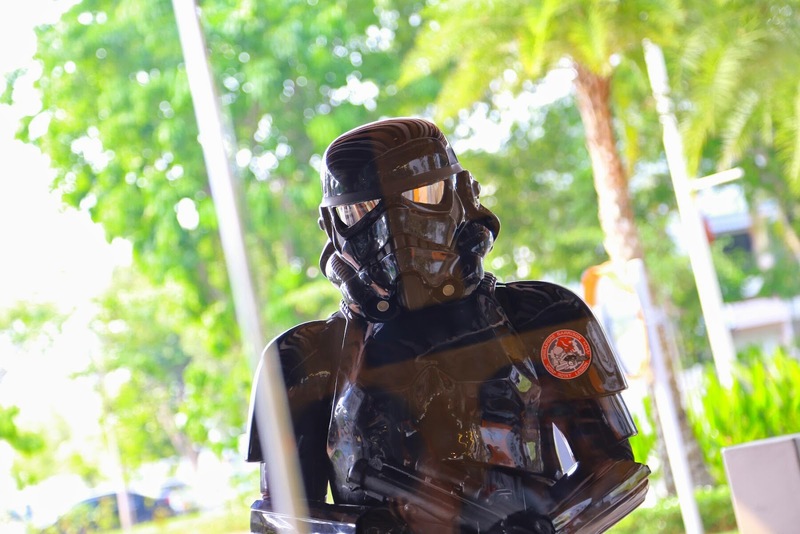 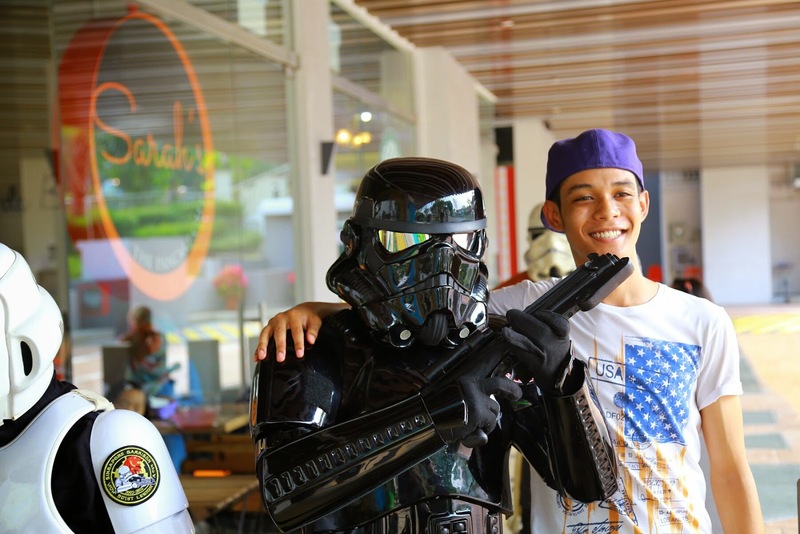 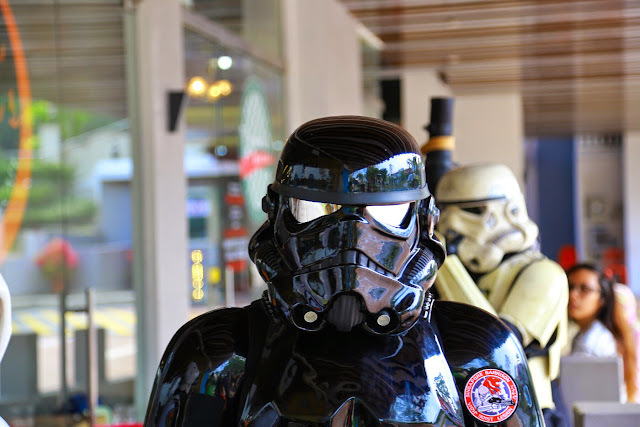 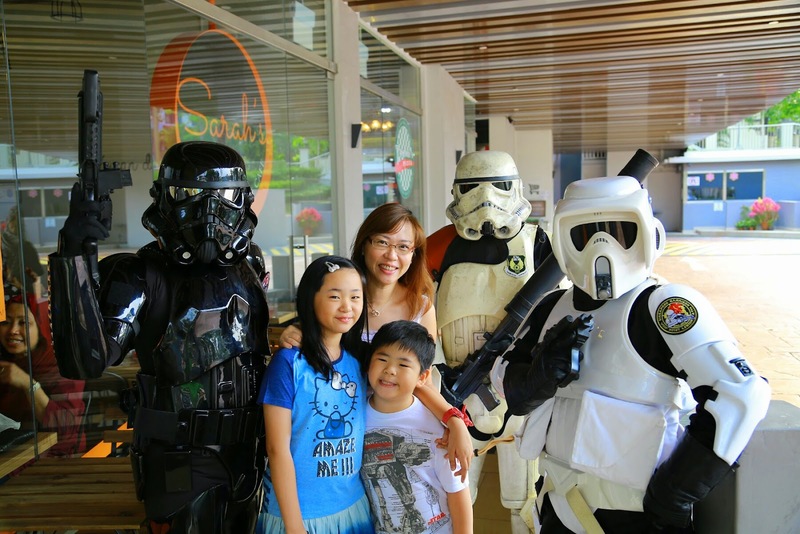 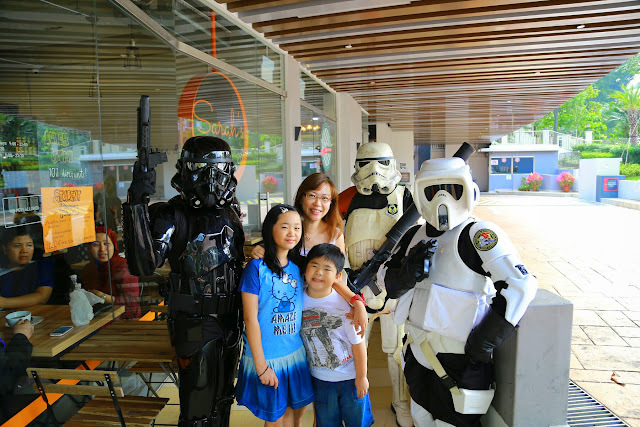 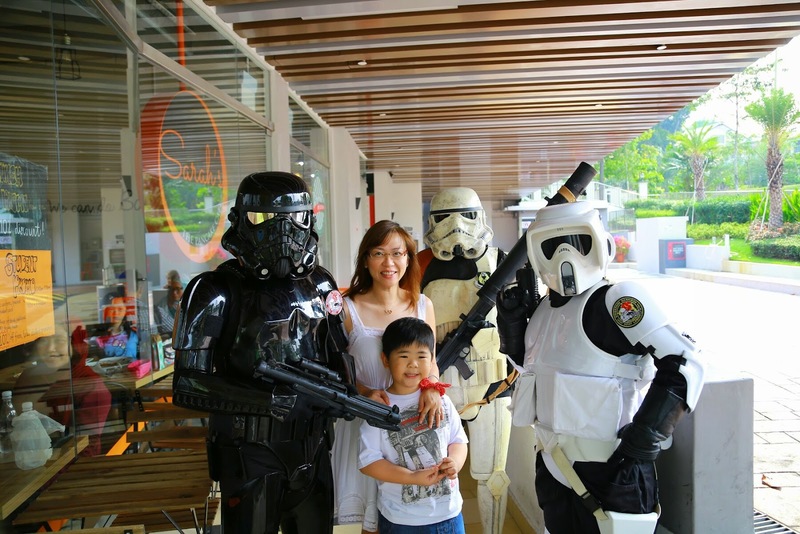 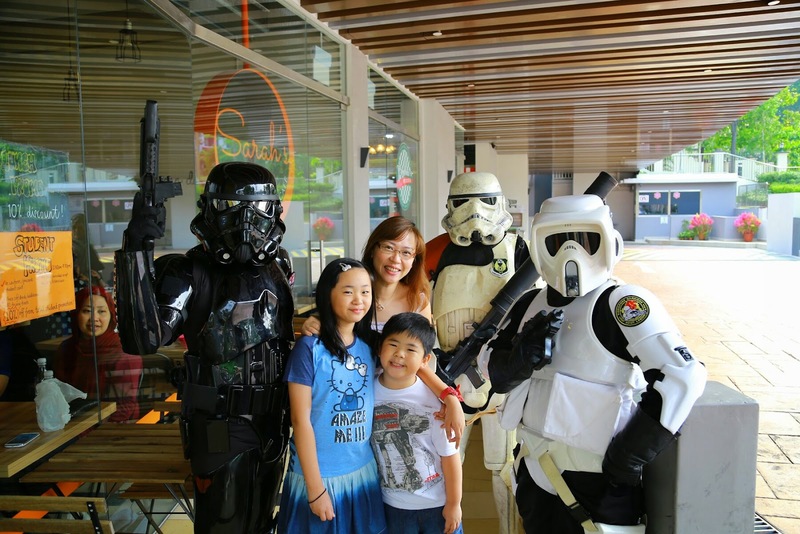 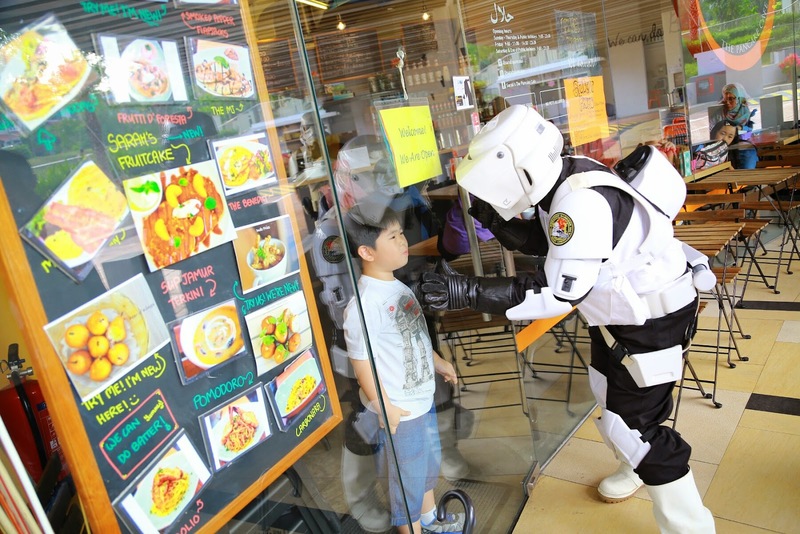 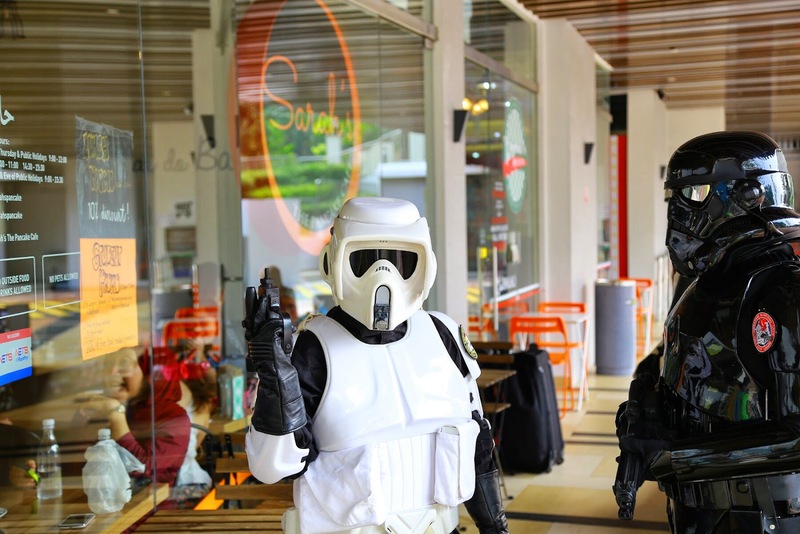 We were invited by the owners of Sarah's Pancakes for this special event as they were visited by the 501st Singapore Garrison. 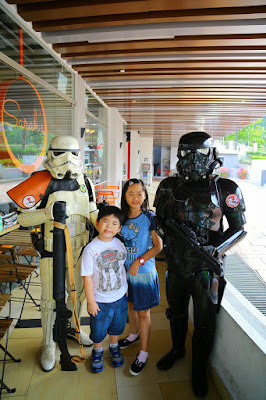 As my kids and me are all Star Wars's fans, we couldn't resist the chance to meet them Storm Troopers. 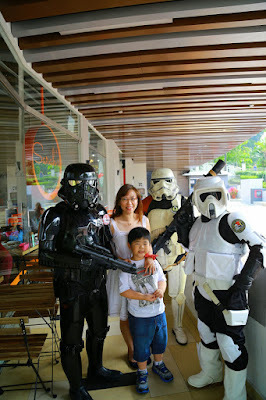 After visiting Sarah's Pancakes for the first time, we became their fans too!